Improve your your search today! 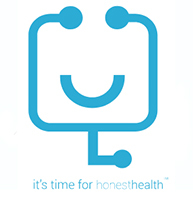 Transparency tools assist consumers in making value-based health care decisions by shining light on what they may pay for health care services and the quality of care they can expect to receive. 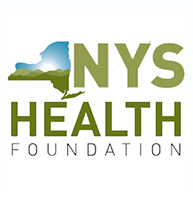 For this reason, the New York State Health Foundation (NYSHealth) partnered with HonestHealth to conduct a national inventory of health care transparency tools, along with the Informed Patient Institute. 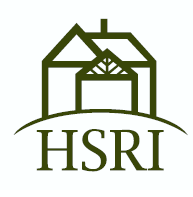 HonestHealth then contracted with the Human Services Research Institute (HSRI) to summarize findings and recommend next steps. Given the rising costs of health care insurance and services, consumers are being tasked to make more decisions about the coverage and care they want, need, and can ultimately afford—with the hope that it is also of high quality. Health care transparency tools aid consumers in making these decisions and serve as a resource for providers, employers, researchers and others. While the tools come in many forms—websites, mobile apps, print advertising, and broadcast media—they are most frequently websites. For the purposes of this brief, we use the term “tools” to specifically refer to health care transparency websites. Transparency tools assist consumers in making value-based health care decisions by shining light on what they may pay for health care services and the quality of care they can expect to receive. 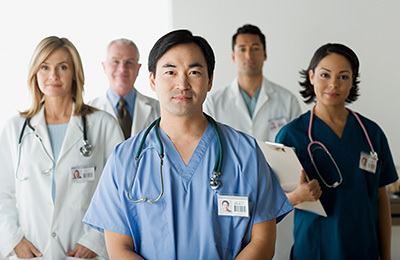 Health care providers use the tools as a benchmark for improvement by comparing the care they provide to others. Employers utilize the information when making decisions on group insurance plans. 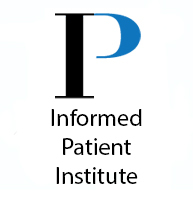 Insurers, including self-funded employers, use the information for contracting purposes and to incentivize plan participants to visit lower-cost providers who offer the same or higher-quality care than higher-cost providers. Researchers and government agencies analyze the data and advocate for policy and system change. These engagement efforts not only increase education and drive conversations, they can also lead to continuous improvement. The inventory examined over 230 health care transparency tools across the United States in 4 categories: Physicians, Hospitals, Prescription Drug Pricing, and Buying Health Insurance. To ensure tools were evaluated consistently and objectively, a unique set criterion—20 to 63 features—was developed for each category. The database is organized by category; users can view the list of sites inventoried, see the criteria for each (“True” if a feature was present, “False” if it was not present), and filter results by feature or the Total Number of Trues. 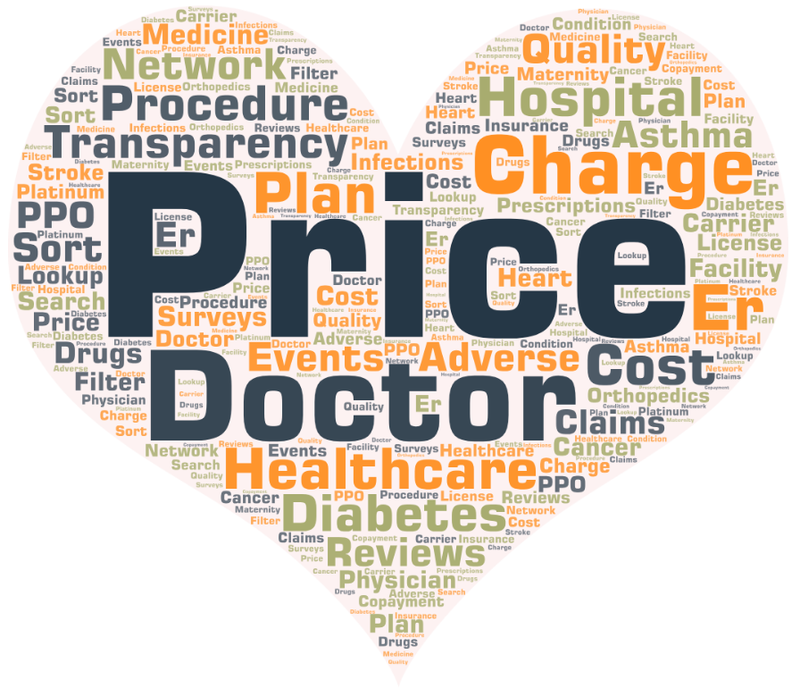 Most hospital and physician tools present quality and price data separately. For this reason, these components were reviewed independently of one another and tools containing most of these features are highlighted. Questions identified with a “P” focused on price, a “Q” for quality, and an “S” for the overall site. Copyright © 2019 New York State Health Foundation.